SEA Blue is Less Than a Month Away! SEA Blue is now less than a month away! We hope you are planning on joining us for a great day of family fun, positivity, and empowerment as we raise funds and awareness for prostate cancer support, education and advocacy. Enter code SUMMER18 for a $7 discount (until August 31). Fundraise $100 by August 24 and get a SEA Blue tie dye T-shirt! #ISEABluefor Team Loeb Nation. Please meet Jerod Loeb's family - Sherri, Jen, Becca, Hero, Halligan and Winston (not pictured, Dave and Taser). 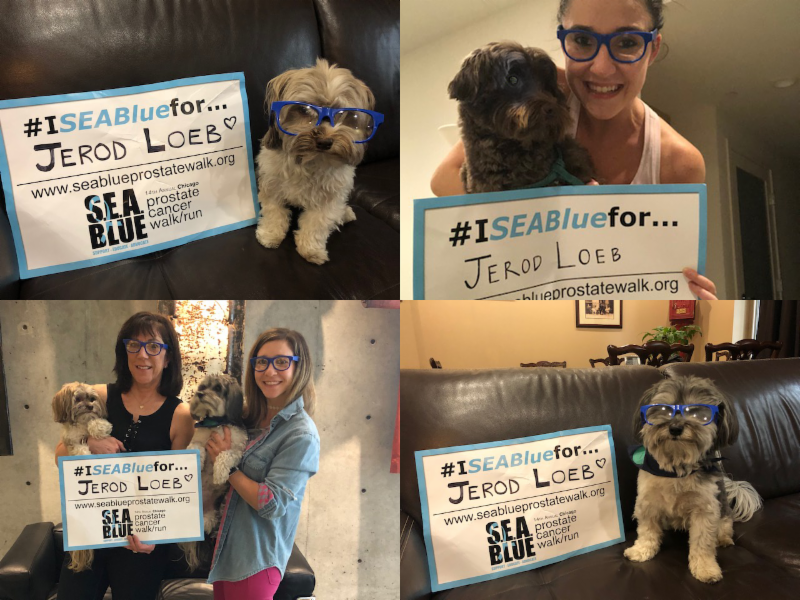 “Loeb Nation will be walking at the SEA Blue Chicago Prostate Cancer Walk and Run this year in memory of Jerod who lost his battle with prostate cancer five years ago.Jerod was very open about his diagnosis and journey of advanced metastatic prostate cancer and the need for continued screening for all men. As his family, we want to honor his wishes by providing support and guidance to all those diagnosed with prostate cancer and their families. 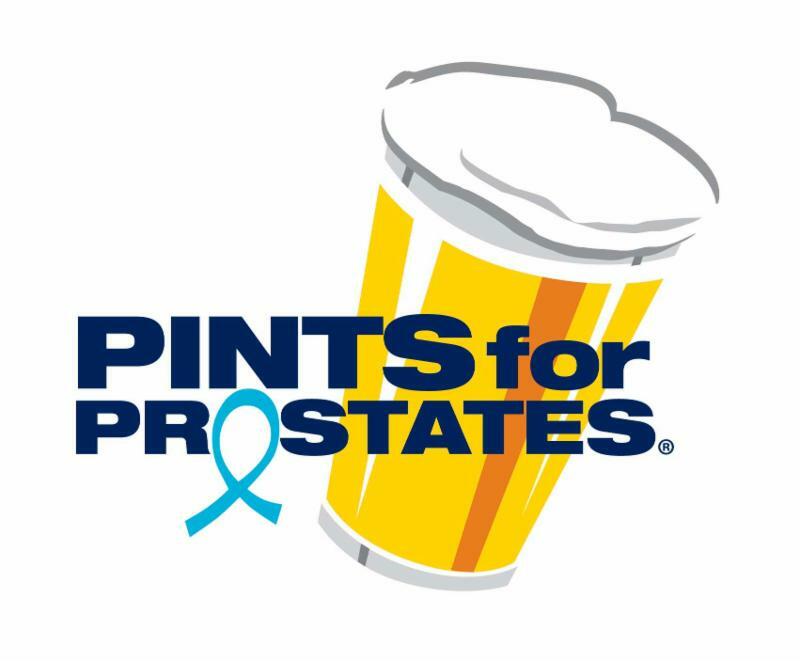 Come join us on Sunday, September 9th in Lincoln Park, Chicago and help raise funds and awareness for prostate cancer and this wonderful organization!” – Sherry Loeb, Loeb Nation Team Captain.